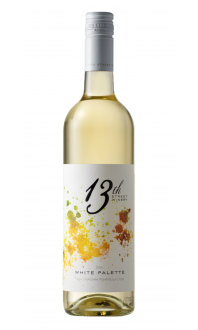 A refreshing white wine that’s perfect for summer! 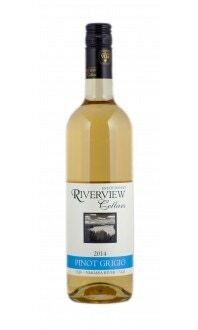 Pinot Gris is a very well known white wine grape that produces a crisp tasting wine. 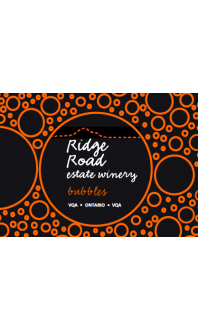 Researchers have determined that it has a very similar DNA structure to Pinot Noir. The main difference between the two is colour that resulted from genetic mutation. The grape’s colour can range from bluish-grey to a rose colour with hints of brown. 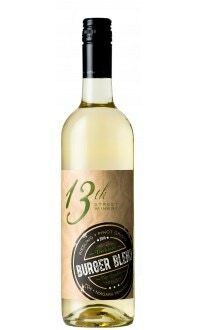 Pinot Gris has been around since the Middle Ages and was first found in France’s Burgundy region. From there, the grape spread to Switzerland and Germany and, after a while, found itself within the New World. 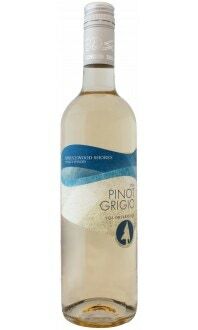 Pinot Gris wine can vary depending on the region and the winemaking style. 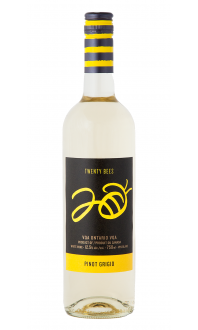 Most Pinot Gris wines feature notes of apples, pears and stone fruits with a hint of spice or smoke. 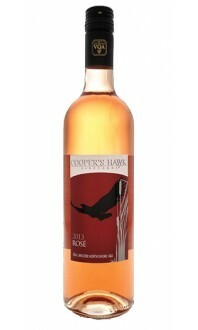 A medium to full-bodied style of Pinot Gris has balanced acidity and a slight sweetness. 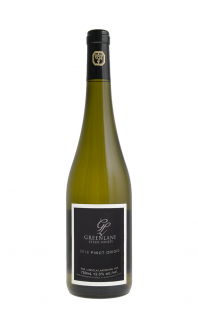 Pinot Gris can also be lighter bodied with a crisp refreshing taste and hints of spice. 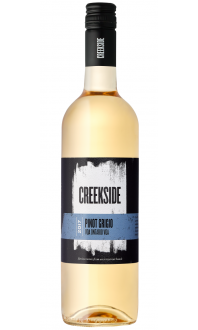 Pinot Gris grows best in cooler climates, it matures early and has high sugars, which can lead to a sweeter taste. It can also be fermented to dryness. 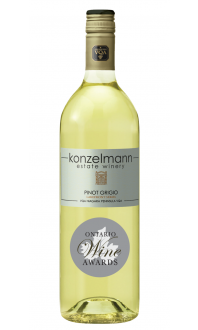 Pinot Gris wines tend to have higher alcohol content. 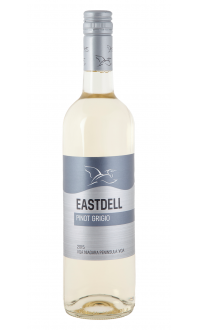 Pair a light style Pinot Gris with a delicious salad or creamy pasta. Pair a more full-bodied wine with Asian dishes or seafood.